Watching Love Connection in the afternoons was kind of a hallmark of growing up in the 80s. There was nothing as fun as playing along with the studio audience, trying to determine which of the eligible bachelors or bachelorettes would make the perfect date for the contestant seated on Chuck Woolery’s couch. Since Hemingway was no stranger to love, I thought it would be fitting to picture his most swoonworthy leading men in those famous video squares. 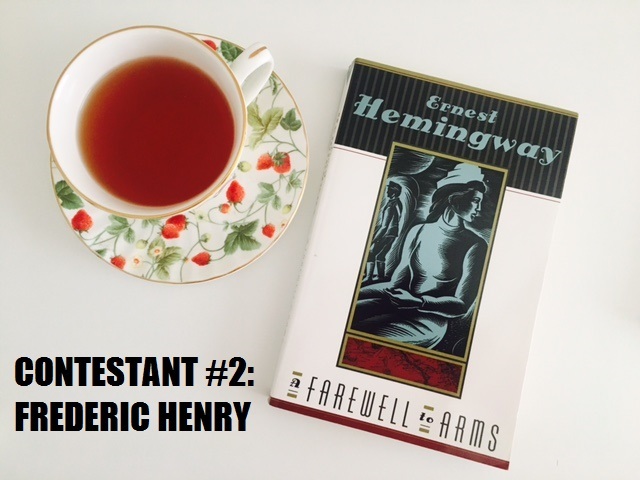 If you haven’t read these Hemingway classics, never fear. These profiles might just help you find a literary love connection to add to your TBR list. And for the record, I know that Hemingway would hate the idea of his iconic manly men being trivialized in this way, but he also believed in writing about your passions, and I guess I’m pretty passionate about 80s and 90s game shows. Jake is a man of many passions. He enjoys bullfighting, fishing, drinking, and traveling with his friends. When he loves a gal, he pines, but he doesn’t talk about it a lot. He can be grumpy, but if he likes you, he’s a great shoulder to cry on. He may even travel across country to be at your side. Just know, if you’re looking for some fun in the boudoir, Jake’s not your guy. He suffered an injury down below. But he doesn’t want to talk about it. Frederic is a young, heroic ambulance driver. Friends say he’s jaded and has a lot of growing up to do, but he’s good people at heart. His hobbies include drinking, prostitutes, and saving people’s lives. If honesty is your number one goal, Frederic may not be your guy, but keep him around for a while and he might just grow on you. Everyone’s gotta mature sometime, especially in the presence of a good woman. 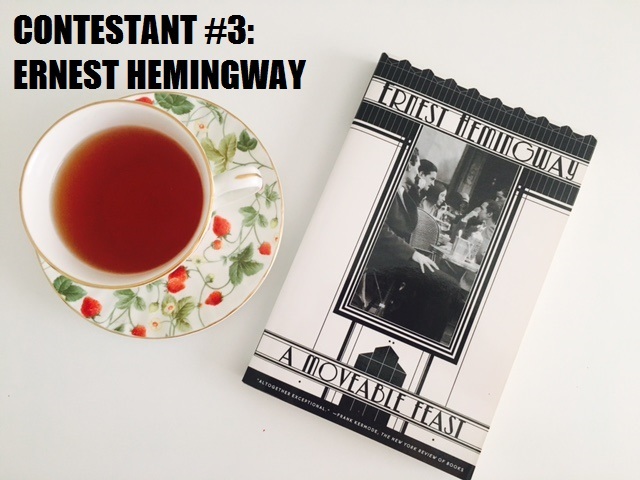 One of Hemingway’s most dashing heroes is without a doubt Ernest himself. Ernest is always up for good time. He can usually be found writing, hanging out with other writers, thinking about writing, and drinking. Fidelity may not be in the cards for this one, but at least he’ll one day be man enough to look back on his indiscretions with regret. No one can make sitting around talking in cafes more romantic, and no one can write a sentence like this guy. 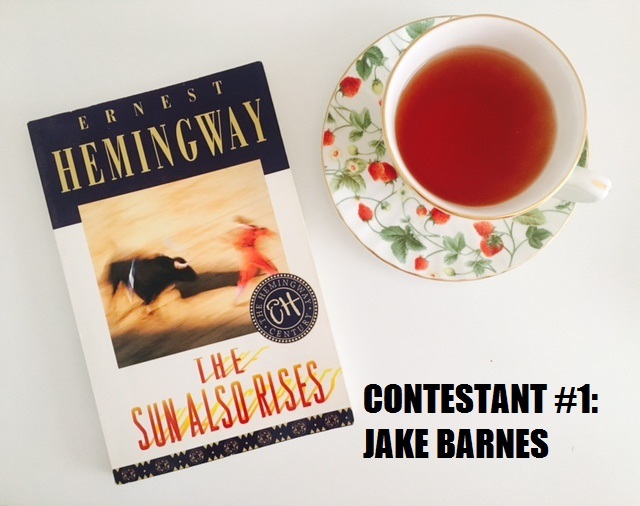 Which Hemingway hunk would you choose for a second date on Love Connection? Do you have another favorite among Papa’s leading men who didn’t make the top 3? 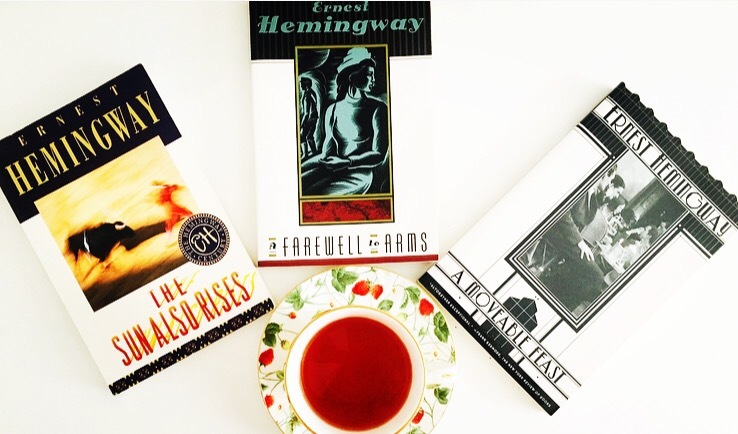 Don’t forget to keep following along with Hemingway Week, and be sure to join in on the fun on Facebook!